WJXX and WTLV indicate that State health officials had been notified about a scabies outbreak at the particular nursing home multiple times but did not inspect the facility. Forensic investigators believe that hundreds of millions of mites were living inside Zeni at the time of her death. 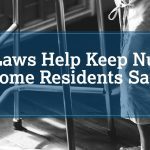 This type of incident is a devastatingly unfortunate example of the improper care that exists in the nursing home industry. This should absolutely never happen to individuals who have entrusted their well-being with medical professionals. 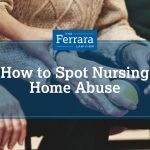 If you believe that you or a loved one has experienced neglect or abuse while living in a nursing home, we urge you to contact our office for a free consultation to command the representation that you deserve.